Beating The Street is a rich knowledge bank, telling about how the finance and investment works in reality. 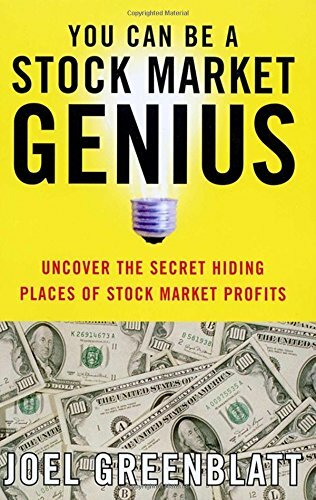 Peter Lynch and John Rothchild are known to carry a vast experience in investment decisions and their book is ideal for those looking for acquiring big level of success in the stock markets. 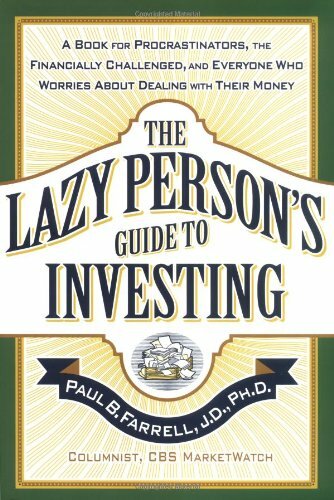 The book explains the concept of successful investing in a very simple manner. 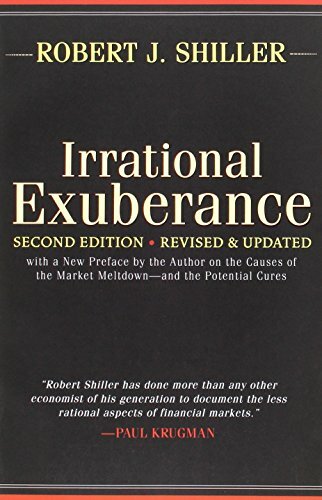 Practicing the advices of the authors would not only benefit the tenured investors but also the novices. 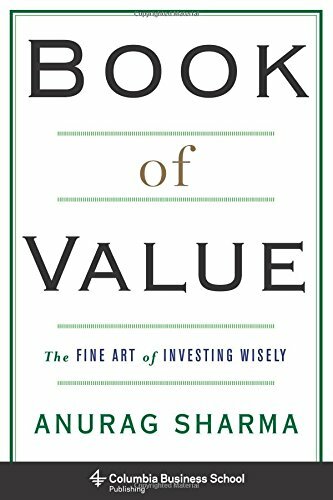 As per this book, investing money in any company isn't a matter of luck and should not be played as a lottery game. 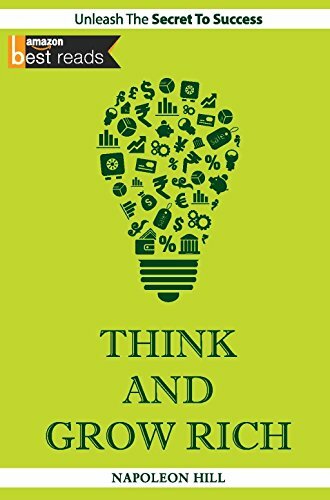 There is an in-depth thought process behind that and through this book the authors help the readers know about picking companies which would prove to be worthy investing their money in. 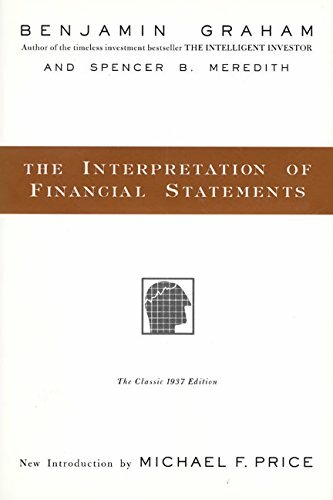 The book mentions selecting a company for investment by starting to look at its merits, followed by the chain of logics that apply to every investment that brings profits successfully. 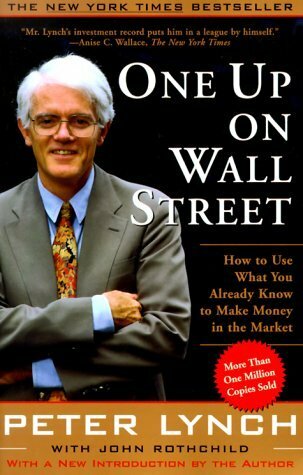 Sectioned as 'Peter's Principles, this book includes a list of principles by Peter Lynch that are a rich compilation to help investors make the best out of their wealth. Building an investment portfolio in its most profitable shape doesn't always need a hand-holding but once the skill of investing is learnt, the investors can research by themselves and acquire necessary knowledge to succeed. 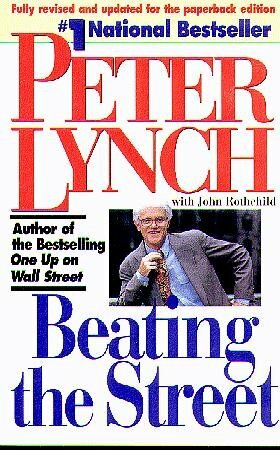 Beating The Street was published as revised edition by Simon and Schuster in 1994 and is available in paperback.